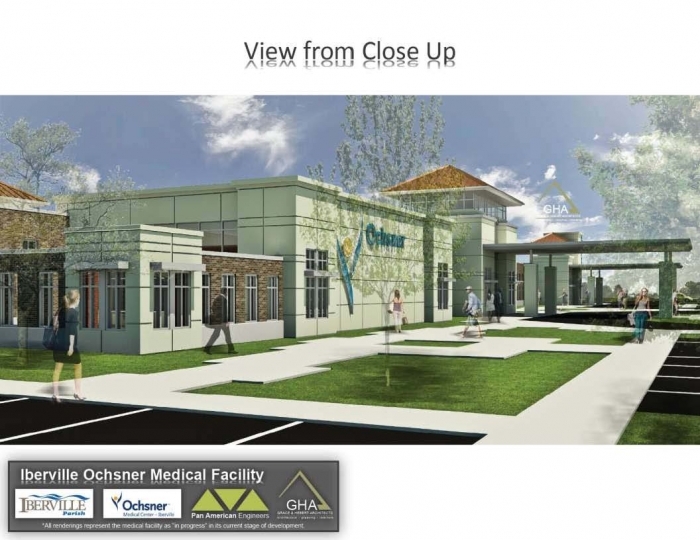 Lincoln Builders of Baton Rouge was awarded the contract recently to construct the new 43,000 SF Ochsner Health Center in Plaquemine, Louisiana. 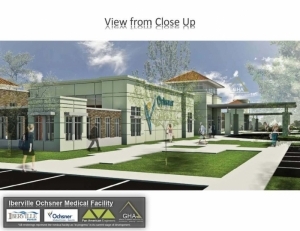 The facility will provide emergency care and clinics as well as laboratory testing. 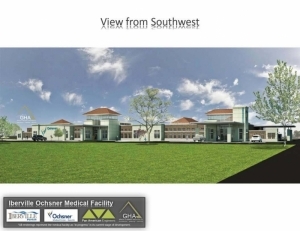 It also will include 22 patient exam rooms, three primary care physicians, a nurse practitioner, one OB/GYN and/or midwife and radiology, X-ray, CAT scan, MRI, ultrasound and mammography services for 10,000 patients a year.